To meet their scalability, flexibility and efficiency goals, database providers are deploying infrastructures with scale-out, shared-nothing architectures and Software-defined Storage on standard servers. A specific challenge to achieve high utilization efficiency in database environments is balancing out storage IO, capacity, and CPU power. Database providers typically have an abundance of CPU power but never enough IO. Architectural flexibility and the option to mix converged and disaggregated topologies are essential to maximizing CPU & IO utilization. A software defined storage (SDS) product that can logically disaggregate compute and storage without having to do so physically enables simultaneously achieving the efficiency, flexibility and scalability goals. NVMe flash is a game changer for database storage. NVMe delivers better performance and reduced latency – you need fewer drives to achieve the concurrent performance levels required for your workload. This makes it a lot easier to maintain a balanced CPU/IO ratio. But there is an important caveat: to enjoy the performance benefits of NVMe flash, the storage needs to be used by the application locally, in-server. 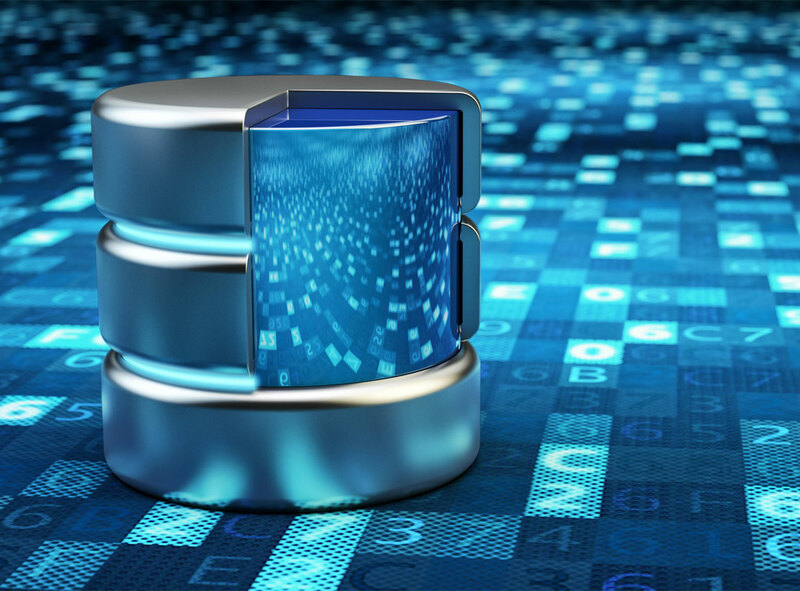 The inability to leave the confines of the server is a serious limitation that directly affects all requirements of modern database designs. You are limited by the capacity and performance of the NVMe drives within each server and it’s virtually impossible to level out utilization across your entire infrastructure. Without a management layer to orchestrate beyond these boundaries, you will waste capacity and performance, e.g. for RAID setups, or use of cumbersome volume management tools that were not designed for modern SDS requirements. With Excelero’s NVMesh, database providers can enjoy all the benefits of NVMe in a distributed fashion while meeting all their storage requirements. NVMesh is a Software-Defined Storage platform that enables customers to design scale-out block storage infrastructures for the most demanding database applications. NVMesh supports legacy enterprise SQL databases, but also more modern NoSQL and distributed database platforms. With NVMesh, database applications can enjoy the latency, throughput and IOPS of a local NVMe device while at the same time getting the benefits of centralized, redundant storage. NVMesh is deployed as a virtual, distributed non-volatile array and supports both converged and disaggregated architectures, giving customers full freedom in their architectural design. NVMesh provides the ability to attach volumes ubiquitously, enabling users to mount databases on any server at any time.